Due to a complete and total lack of government regulation surrounding cryptocurrency, everyone reading this needs to be extremely selective about what they believe. There’s information about this stuff everywhere, and it’s hard to know what to believe. As a result, consistent, continuing research and education is vital to being successful in cryptocurrency. First of all, if you’re reading this, you’ve probably already heard about some of the different, more popular types of cryptocurrency. 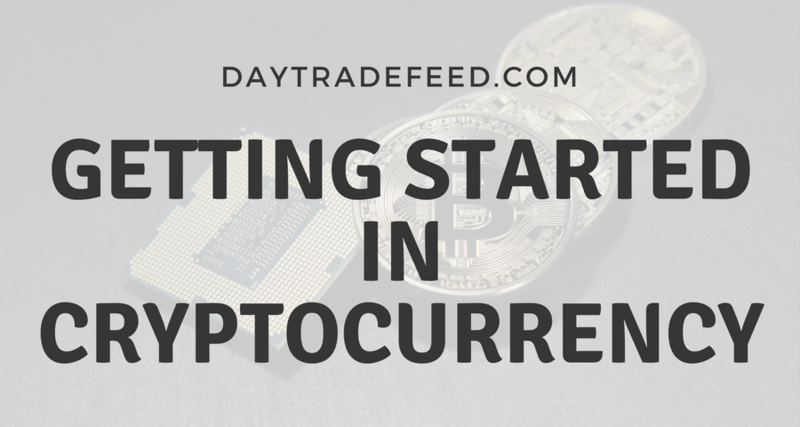 Examples of these popular coins include Bitcoin, Ethereum, LiteCoin and BitCoin Cash. However, you may be interested in obtaining different, less popular types rather than those listed. Above all, the first step in any cryptocurrency journey is buying a major coin. A popular cryptocurrency exchange site for first time investors is Coinbase.com. Buying a coin with the intention of selling it at a future date and time after the currency has become more valuable. Using the coin as currency in making a purchase of goods or service of some kind. Purchasing some type of alt-coin later on after purchasing your major coin. While there are outlying reasons people decide to invest in cryptocurrency, most probably fall into one of the three categories listed above. Interested in buying a major coin? Contact us to tell us why! As mentioned previously, Coinbase.com is a good first stop for buying and investing in cryptocurrency. You’ll need to complete a sign up and verification process to use the site. Complete this step before you wish to spend freely on the site. Providing a bank account number instead of a credit or debit card. Letting a specific amount of days go buy without making any cryptocurrency-based purchases. Providing additional information about yourself to verify your identity. It is strongly recommended that you do not leave your coin on an exchange (such as Coinbase.com) following a cryptocurrency purchase. When people refer to a cryptocurrency wallet, they’re typically referring to a safe, self-controlled location to store coins. Most investors move their newly-purchased coins to a wallet immediately after obtaining it. To learn more about cryptocurrency wallets, check out our Buying & Selling Cryptocurrency page!